Dan Guidance, AKA Dan Guy, is a Bristol based Drum and Bass producer. 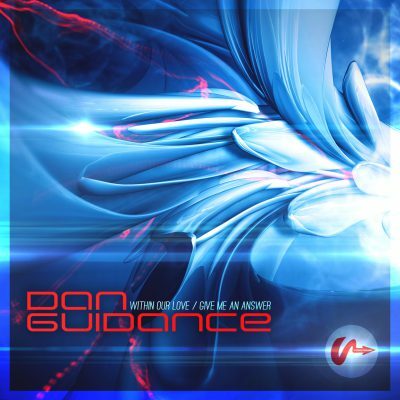 Dan Guidance is mostly associated with the atmospheric liquid side of drum and bass music. Dan’s takes his music influences from all over, and this shows in his own productions. Blending Drum n Bass seamlessly with elements of Jazz, Dub, Ska, Techno, Trance, House, World, and anything else that interests him at the time. Dan started his musical journey, DJing in the mid 90s, working his way through most EDM genres. Dan then started to make his own tunes, firstly with basic software like EJay, Rebirth and Acid, then progressing to Ableton, which is his DAW of choice to this day. In the beginning Dan produced mainly Techno and Trance, then in 2002, drawing on influences from old Moving Shadow records, Dan produced his first real Drum and Bass track, and has never looked back. 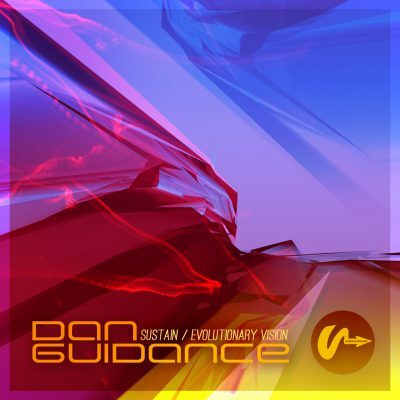 Dan had his first release in the summer of 2011, with the pensive Liquid DnB EP ‘Introspection’. 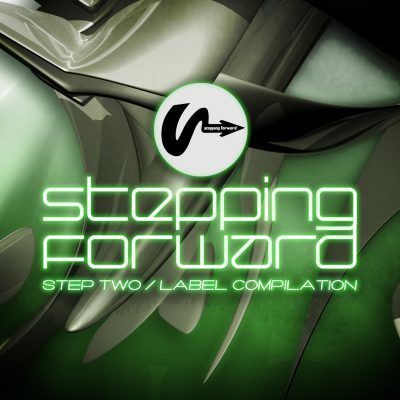 Following this, Dan has released an impressive catalog of DnB classics with labels such as Technique, Flex & Soul Deep Recordings. Dan has also released tracks with other artists, such as the singers Identified & Lady Emz and hip-hop outfit Major Triadz, and teamed up on production duties with producers like Fishy, Chinensis, Marvel Cinema, Zen Dub and T:Base. Dan also has had his tracks remixed by the likes of Seathasky, Funkware and T:Base. Dan has a string of releases forthcoming in 2018, and a few collaborations on the cards. Dan’s main focus for the future is perfecting his live set and fine tuning his production skills. Dan is also forming a group, with a DJ, singer, MC and drummer. So check his pages for Dan’s tunes, forthcoming releases and up to date information.